Do you agree with the list of winners? The members that make up the Specialty Equipment Market Association (SEMA) have named the Chevrolet Camaro, Fiat 500, Ford F-Series and the Jeep Wrangler as the hottest vehicles at the 2011 SEMA Show in Las Vegas. 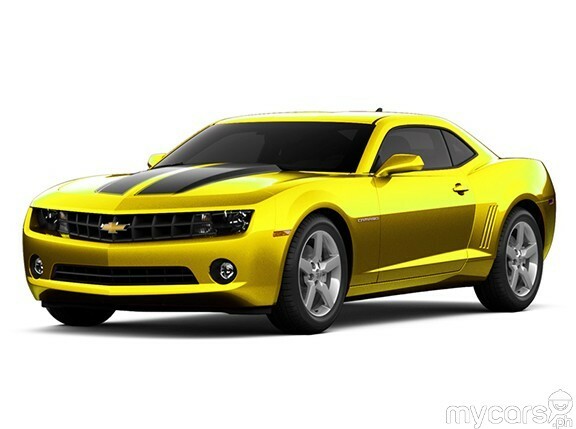 The Camaro is this year's Hottest Car and the Fiat 500 is 2011's Hottest Sport Compact Car. The F-Series and the Wrangler are the year's Hottest Truck and Hottest 4x4 SUV, respectively. "As the visionaries and innovators of the industry, our SEMA Show exhibitors determine the winners of the SEMA Award based on the vehicles they showcase in their booths," said SEMA president and chief executive Chris Kersting. "With each booth vehicle representing one vote, the most prominent models in each category are the winners. The SEMA Award celebrates these outstanding vehicles that emerge each year at the show." At the 2010 SEMA Show where the SEMA Awards were first given out, the Camaro, Ford F-Series and the Jeep Wrangler also won in their respective categories. For this year's SEMA Show, the Sport Compact Car category was added, making the Fiat 500 its very first winner. "The Fiat 500's timeless proportions and efficient design make it a perfect platform for customization," said Olivier Francois, head of the Fiat brand and chief marketing officer of the Chrysler Group. "We are honored by the SEMA Award recognition and excited by the creativity and enthusiasm of our fans and the specialty-equipment manufacturers who continue to make the Cinquecento even more distinctive in the marketplace." Meanwhile, Chevrolet vice president for global marketing and strategy Chris Perry said the Camaro has always been one that customers love to personalize. 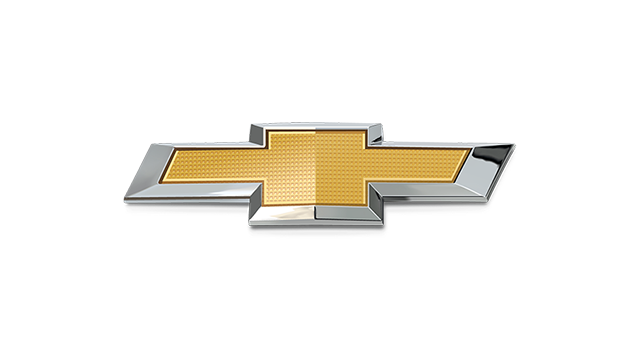 He added that Chevrolet is doing all it can "to support them and the aftermarket industry with parts and accessories that help turn their dreams into reality." As for the Ford F-Series, Ford vice president of marketing, sales and service for the United States Ken Czubay simply said that his company is honored that more SEMA members use F-Series pickups than any other trucks to showcase their latest ideas and products. 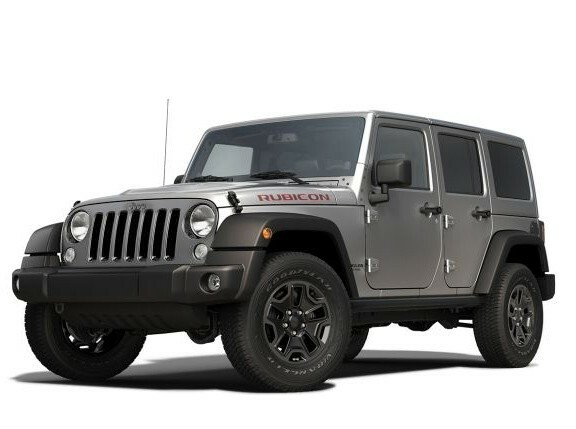 Mike Manley, president and chief executive of the Jeep Brand for the Chrysler Group, shared that with an avid following of enthusiasts, the Jeep Wrangler has long been the most customized SUV in the market. He added that in 2012, the Wrangler will be an even better customization platform, "with more fuel efficiency, power and capability than ever before."